Son of Neptune Ending... (Meme). . Wallpaper and background images in the The Heroes of Olympus club tagged: percy jackson son of neptune ending sad funny meme fanart tumblr. This The Heroes of Olympus fan art contains anime, grappig boek, manga, cartoon, and stripboek. There might also be portret, headshot, and close-up. 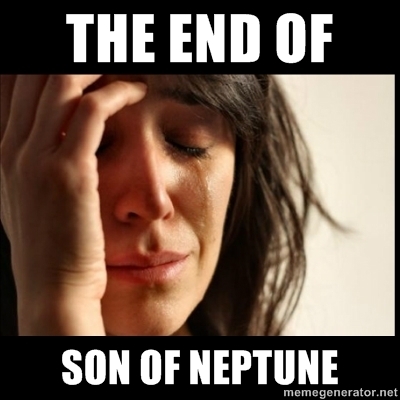 the end of the son of neptune pissed me off! I was rocking back on my bed crying and was moody for a few days.